Why? 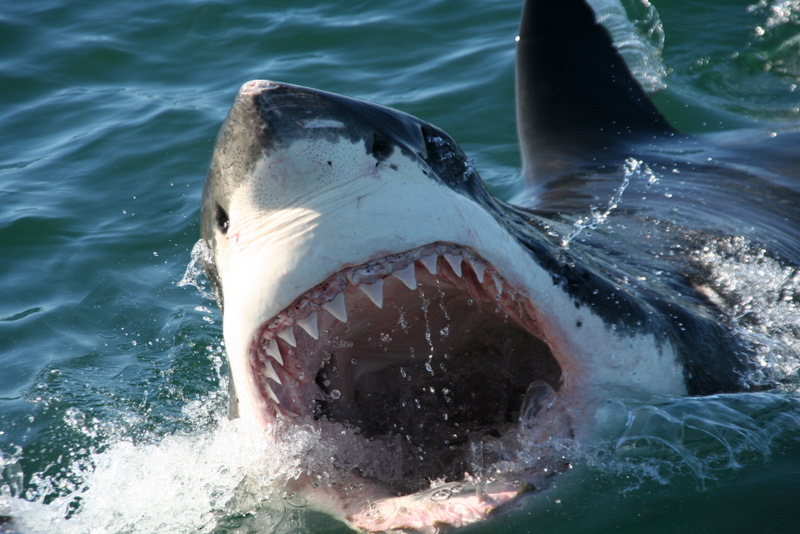 Great Whites don’t need to Pivot. The (1) Willingness to evolve and the (2) Requirement to evolve or die are two different things. In a simple examination of why business fails, it is simply that the demand is not there for the supply created, at the price offered. Simple right? It doesn’t matter how much technology, flaming logos or PR you might have. Supply the demand, at the right price, or you will die. (cue shark music). The thing about software that is awesome, is that it can evolve rapidly; if the team is willing. I love the leanstartup initiative. It follows on the heels of agile development; look closely, they are similar. 2. Use a frame work for both your dev team AND management team. 4. Oh..and don’t forget to supply a product that people demand at the breakeven price point. A little shout out to all the entrepreneurs that have had the guts to do it with their own money. Lean Startup principals come natural. Next PostPandora Hear Me Screaming?